This week’s crop of episodes brings us heroic parenting, a woman on a mission, Sacred Games, an observant dog, World Cup dreams, beers and buds, Hulk Hogan, cinematic marketing, burlesque-tinged opera, educational coding, AI, emergency alerts, Dragon Ball Super and more. 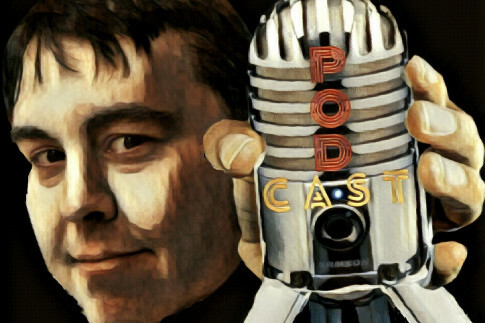 Also, we added another two podcasts to the network. 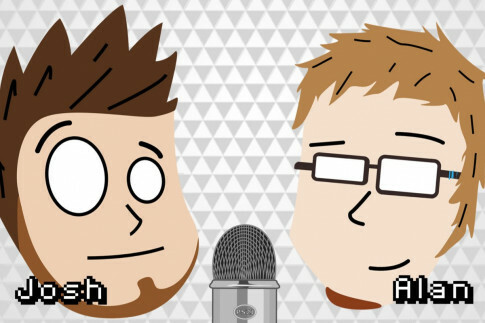 Learn more about PopCycle and the 2 and Out CFL Podcast! 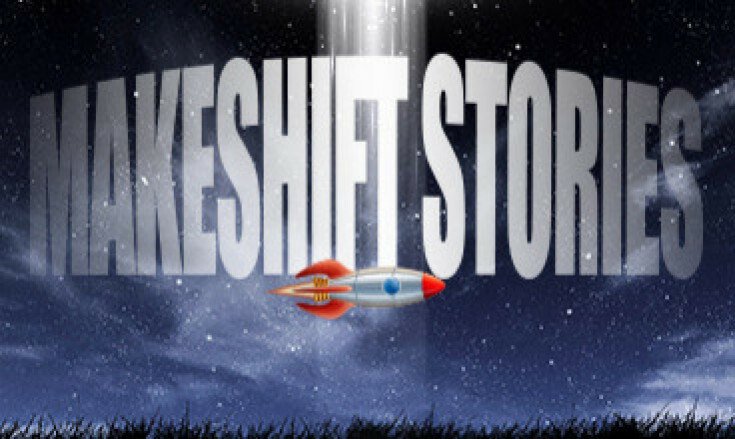 On the latest instalment of Makeshift Stories, written by Alan V. Hare, Lee and Garry, online nemeses, reluctantly agree to take a trip to the edge of their world to prove who is right. Is there something beyond the boundary or not? 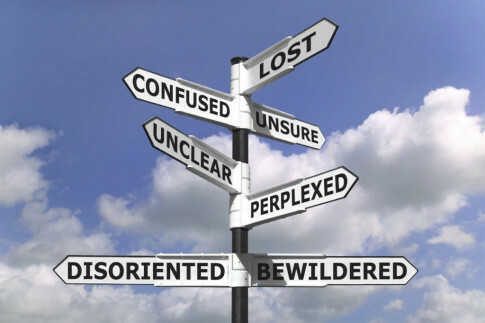 Stories are how we make sense of the world and how we make decisions. We look for stories that tell us which product is the closest to who we are and who we want to be. 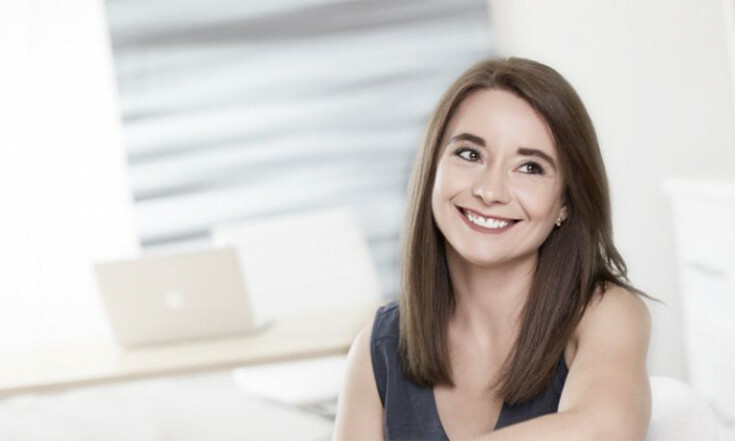 On this week's A Branded World, Luiza asks, "So, what is your story?" 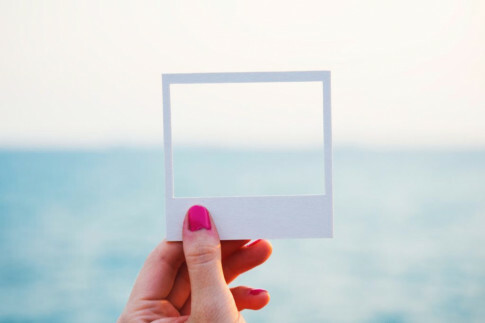 On Girl Tries Life, Victoria lets us in on how choosing your mind frame can help you to decrease stress, boost happiness and boost productivity. 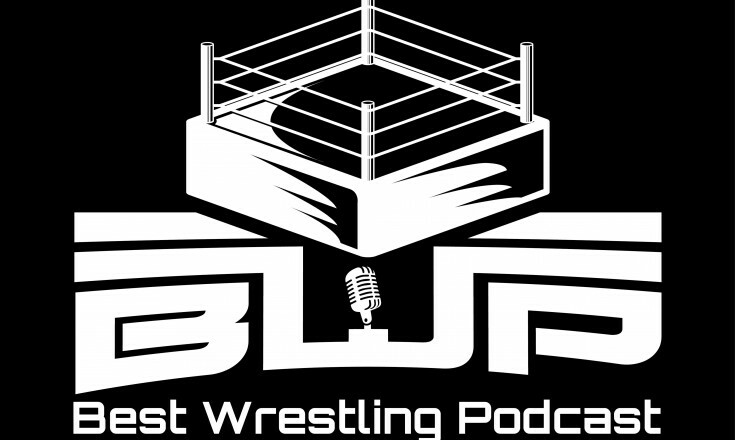 On this week's first instalment of the Best Wrestling Podcast, Johnathan and Matt discuss the individual sagas that two promo powerhouses went through. 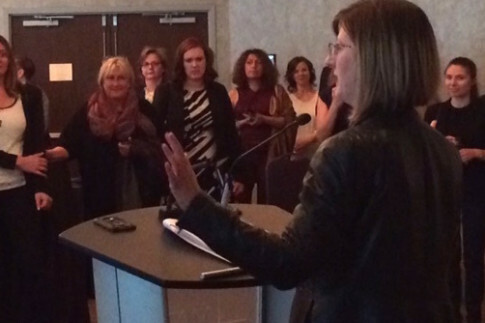 Alex and Trisha share Part 2 of The Broadcast's interview with former cabinet minister Stephanie McLean, the first MLA to give birth while in office. On Press Start to Join, Josh and Alan talk Dragon Ball Super's movie announcement and which game franchises let you down, plus Alan suggests a book trilogy and Josh recommends a new Netflix series. 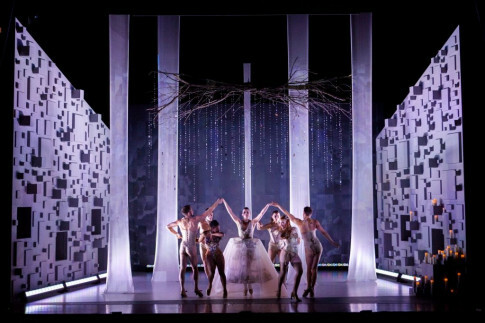 This week on I Don't Get It, Fawnda takes Colleen Feehan and Laura Raboud to see the Dora Award-winning burlesque spectacle of Canadian Opera Company’s Orphée at the Banff Centre. 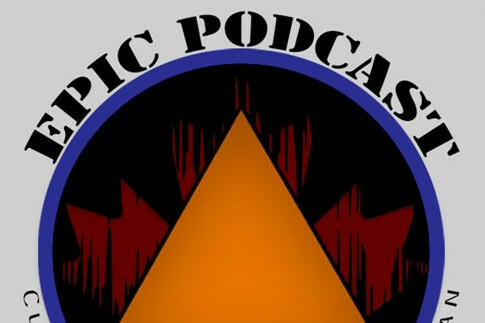 On this episode of EPIC Podcast, Dr. Josh Bezanson and Grayson Cockett ask public alerting expert Tim Trytten all about the Canadian Wireless Public Alerting Capability. What is it? How does it work? 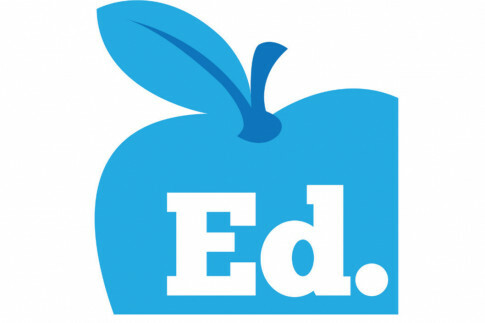 This week on Ed, Shane talks with Brian Aspinall about why coding is an important skill and why it's not necessarily the coding itself that's the most important thing being learned. 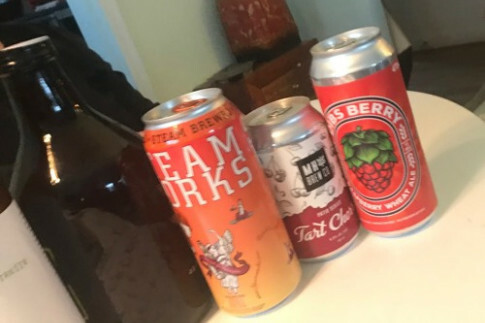 On the Mess Hall Podcast, Avery connects with Christina Owczarek at Railyard Brewing to discuss great craft beer and food pairings, and the Railyard's new curated charcuterie programme. Beer Guy's son (and Mary's nephew) Will Bailey joins Mary and Amanda for the first season final episode of Tomato Radio to talk beer, plus summer food events to add to our calendars. 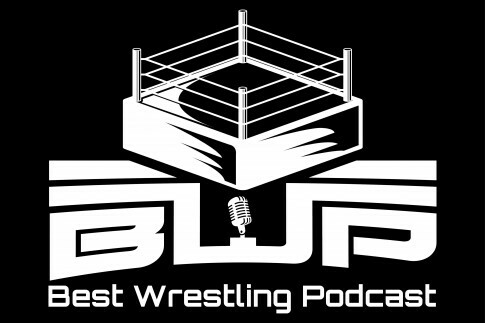 On the follow up episode of the Best Wrestling Podcast, Johnathan and Matt dive into Hulk Hogan and the Hall of Fame, their thoughts on Extreme Rules, plus Bobby Lashley vs. Brock Lesnar. AI: Hype or Help for Marketers? AI won't solve all of a marketer's problems, but it will upend how we do marketing in the next few years. 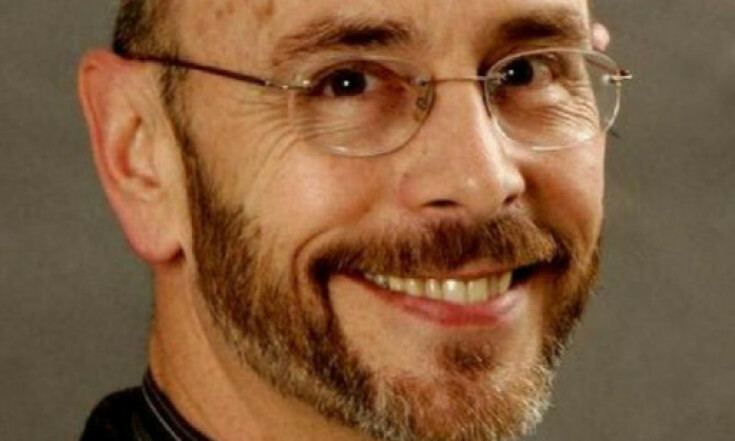 On Frank Reactions, Jim Sterne tells Tema Frank what marketers need to know about AI right now. 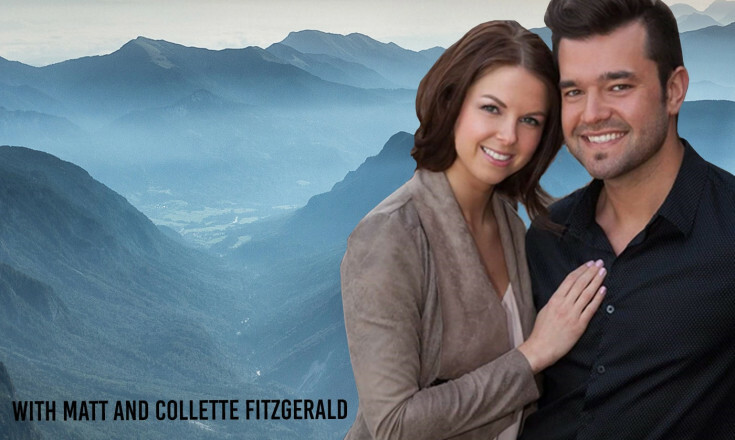 On the Networker's Quest, Matt and Collette talk with Emma Donnelly, an entrepreneur and marketing professional passionate about living her best life and showing others how to do the same. 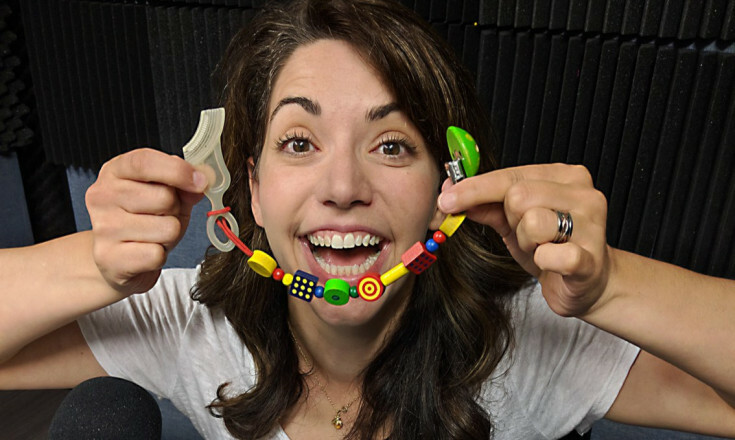 On the newest episode of The UnDad, Trent Wilkie shares a rousing conversation with Elena Porter about being an actor and parent, the great Arlington Apartment fire of 2005, murder, and buying a horse. 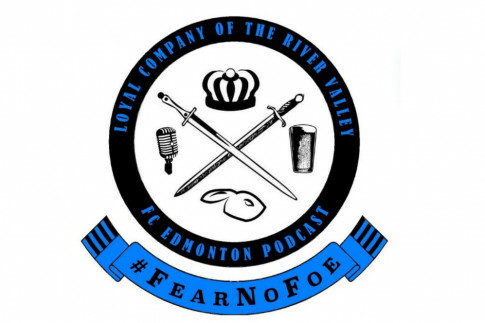 On Loyal Company of the River Valley Nate, Adam and returning guests from the January roundtable discuss the YEG4CPL movement and what it meant for everyone. 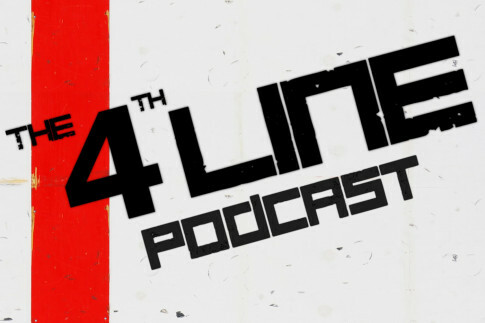 In an all new Blank Line Podcast, Carl, Joel and Mike endeavour to determine the new name for their 4th Line extra, and they discuss fan favourites who became hated before they'd even left town. This week on The Young Gaffers, Jason and Adam share their takeaways from World Cup 2018, and look ahead to John Herdman’s blueprint for Team Canada in Qatar 2022. The SACRED GAMES Are Afoot! With Netflix’s first original Indian series, Sacred Games, Matt and Erin sneak in a quick supplemental Bollywood is for Lovers episode to discuss the first season of the highly anticipated adaptation of Vikram Chandra’s novel. On City of Champions, Shane talks with Bean Gill, co-founder and executive director of ReYu Paralysis Recovery Centre, about how she became paraplegic and how she pushes forward every day on her mission to leave a legacy of helping others. 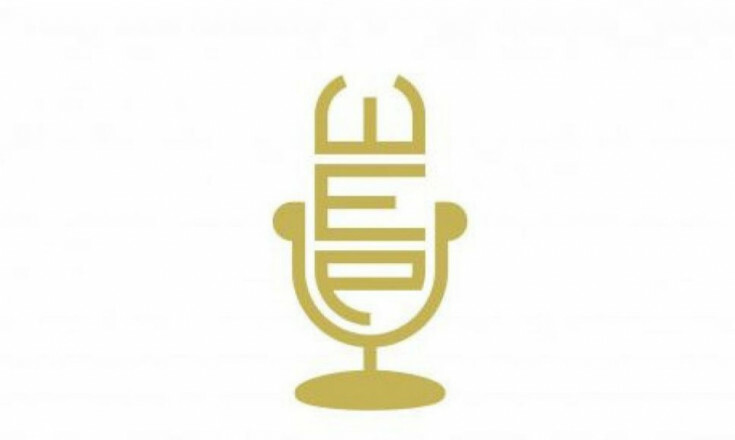 The latest episode of the Edmonton Community Foundation's podcast features three stories connected to the North Saskatchewan River. Check it out, and don't forget to subscribe. 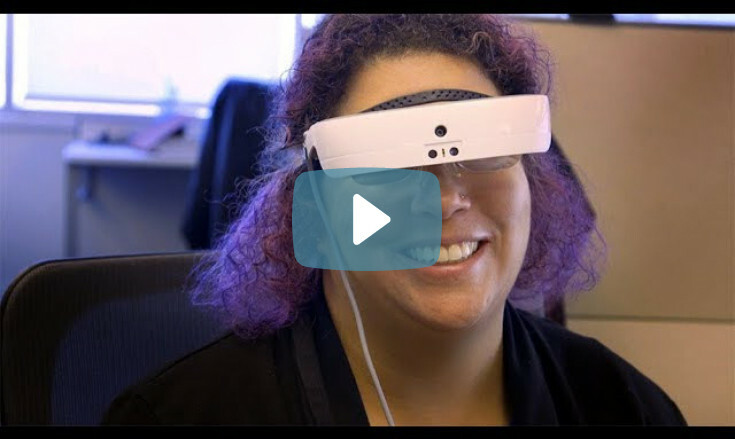 Learn how ATB Financial made it possible for a visually impaired team member to try out a new technology to give her vision a boost while she's carrying out her duties in the Client Care Centre. On our constantly updated events page, you'll see several opportunities to meet Alberta Podcast Network members and many other cool people. 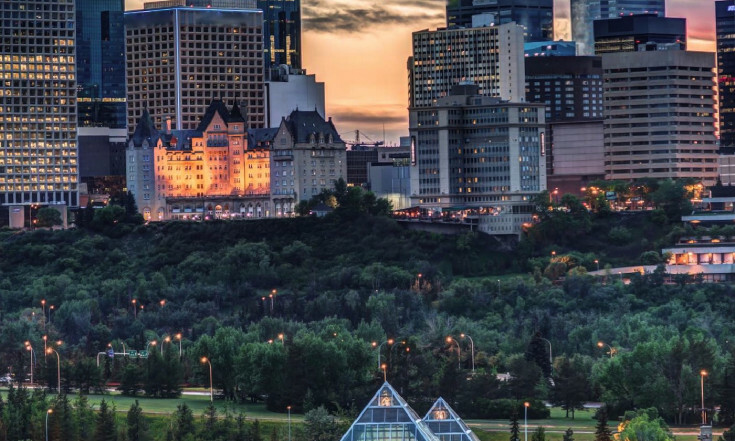 One such event is Creative Mornings Edmonton, coming up on July 27. It features poet laureate Ahmed Knowmadic, who also happens to be working on a podcast project that we're excited to share with you in September!